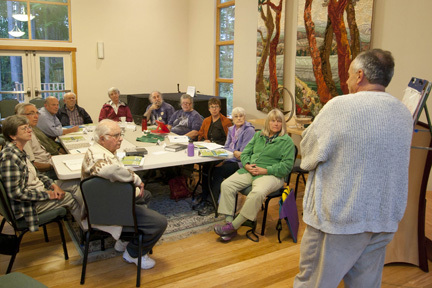 UUCWI offers Adult Programs for personal and communal exploration and enrichment to the UUCWI congregation and the Whidbey Island community at large. Programs cover a wide range of topics and fall into two general categories: personal exploration and enrichment, which examine the roots of UU tradition and brings focus to the development of personal values and ethics; and social circles, which use music, book discussions, and dinners to support getting to know other UUCWI members on a more intimate basis. For a listing of current programs, view Adult Programs Winter 2019. On-going programs will continue through the summer, but some with an abbreviated schedule. Please check with our administrator at admin@uucwi.org for current courses and schedules. Programs are offered in small group format, usually six to twelve in number, and may be ongoing, offered in a specific block of time, or structured in a two-semester system (Fall, Labor Day through Christmas holidays, and Winter/Spring, January through Memorial Day). Classes take place on a weekly, biweekly, or monthly basis. Programs are staffed by our minister or volunteers who are selected by the Adult Programs Committee. If you would like to facilitate an adult program, please complete this Adult Programs Form. The UUCWI is strengthened and sustained by broad support of Adult Programs by the members. 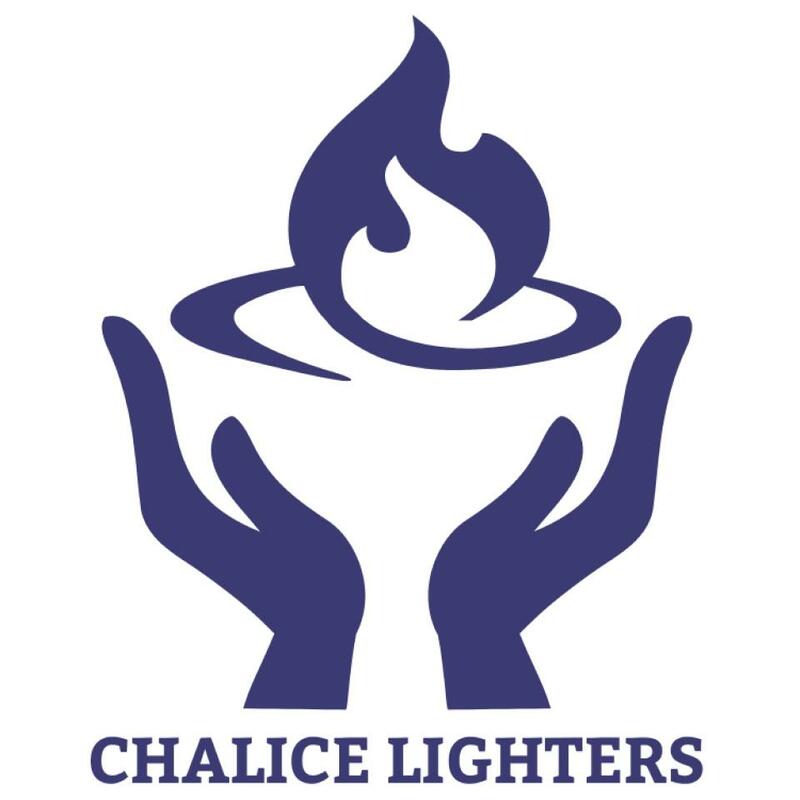 Consider participating in one of these programs to deepen your connection with this community. Youʼll be glad you did! A UUCWI Adult Program is a class, workshop, or discussion group, or social circle that is (a) approved by the Adult Programs Committee and (b) facilitated and/or sponsored by UUCWI members and friends. No one pays, or is paid for, facilitation or instruction, except to cover the costs of materials or outside speakers or instructors. Such costs are covered entirely by the participants. Approved Adult Programs will be listed on the website and other UUCWI literature and can be held at the Church at no charge. To be approved, the organizer of an Adult Program must fill out the Adult Programs Education Program form and submit it to UUCWI Administrator Suzi Pengilly for review by the Adult Programs Committee (AP Committee).